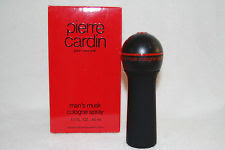 I don't know why Pierre Cardin named this "Musk", because I smell almost no musk in it. Reading other reviews of it, I know I'm not alone either. Plus, musk was a fad back in the Seventies, and this fragrance was released in 1986, by which time musk's time in the limelight had passed. This, however, is not to say that Pierre Cardin Musk isn't a good fragrance. Actually, this is an incredible fragrance, and I'm upset that it's been discontinued. It should have been called "Leather Moss", because that's mainly what I smell here. This frag is strong, mossy and macho, just like the Eighties in a bottle. It smells sort of like Polo without all the harsh top and middle notes. It's got a greasy herbal scent that oozes machismo. And if you love the way it smells, don't worry about longevity, as it lasts a good twelve hours or more on my skin. Projection is nuclear for the first half hour, and its sillage fades a little bit after that, but it never loses its powerful swagger and never becomes a "skin scent" that stays close to your skin. 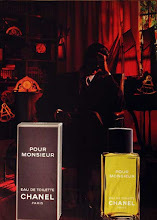 Pierre Cardin Musk's scent will fill a whole room, and will follow you around like a cloud of masculine energy. 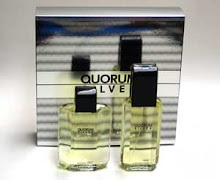 Unfortunately, this style of fragrance (i.e., powerhouse fragrances) saw its day a long time ago, and Pierre Cardin Musk has been discontinued. I wish Pierre Cardin would bring it back. Please delete my first comment and let this one stand. Thanks. I recently obtained a bottle of this one. My first thought was that it smells like Samba Kiss for Men. There is a strong anise type quality and lavender is clearly blended in there. It has more of a mossy/leathery quality than the Samba, which is sweeter and lacks intriguing base notes, from what I remember of it. There is some sort of vanilla/amber aspect to it, but it's not too strong. 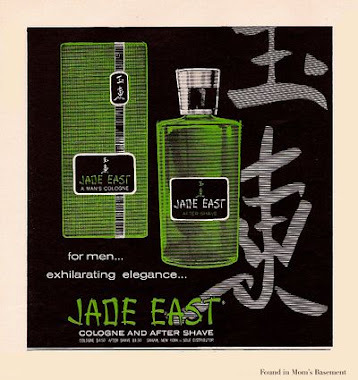 Not any muskier than typical men's fragrances of that period. A solid fragrance but certainly more for casual occasions. 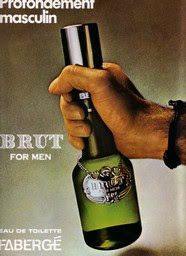 I wonder if Pub Cologne was the first fragrance of this type. Well if Samba Kiss For Men smells anything like this, then I have to get a bottle of Samba Kiss For Men. PC Musk is great, but the prices it garners on eBay is a lot more than I want to spend. I've never tried Pub Cologne. 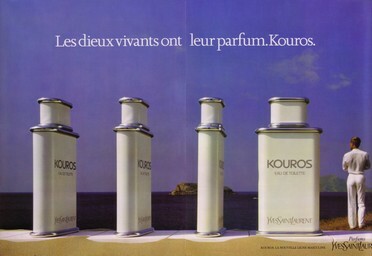 OMG i used to buy this for my husband in the late 1980's n its the BEST SCENT but it wasnt called musk ..i think it was Pierre Cardin Black..man i want some I found that Ralph Lauren' s scent in the red bottle reminds me almost of this PC scent..they say the copyright in fragrances is limited, so other companies CAN resurrect scents that the originators stopped making. There a new 2.8 ounce tester on ebay now at less than $10 total so you might want to take a look.